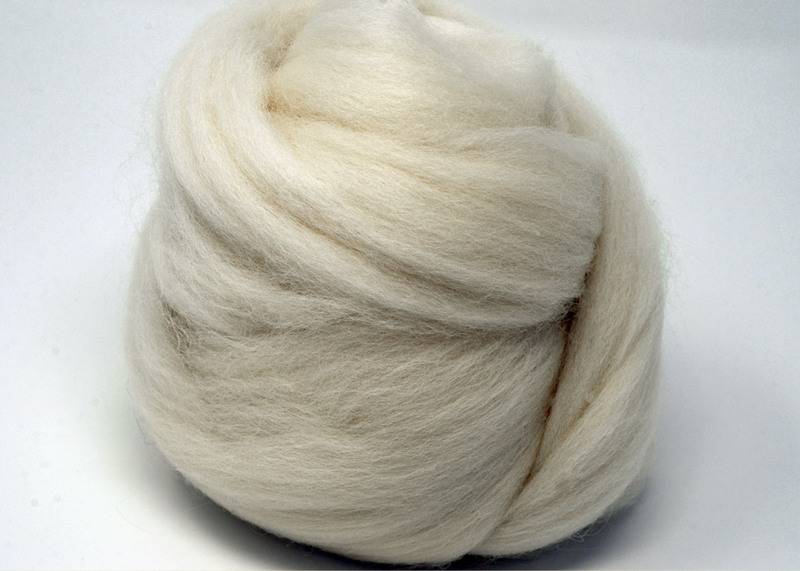 This Perrendale wool is specially selected for us from the Falkland Islands. The breed was introduced there during the 1970s, to see if the sheep were able to withstand the cold and windy conditions. It proved a little too chilly for them to be farmed in large numbers, but a few small flocks still exit on the Eastern islands.